FD-Pulse - Mini C-Arm 《ORTHOSCAN》 - X-Ray Sytem - Product - The Industrial Promoting Co. Ltd. 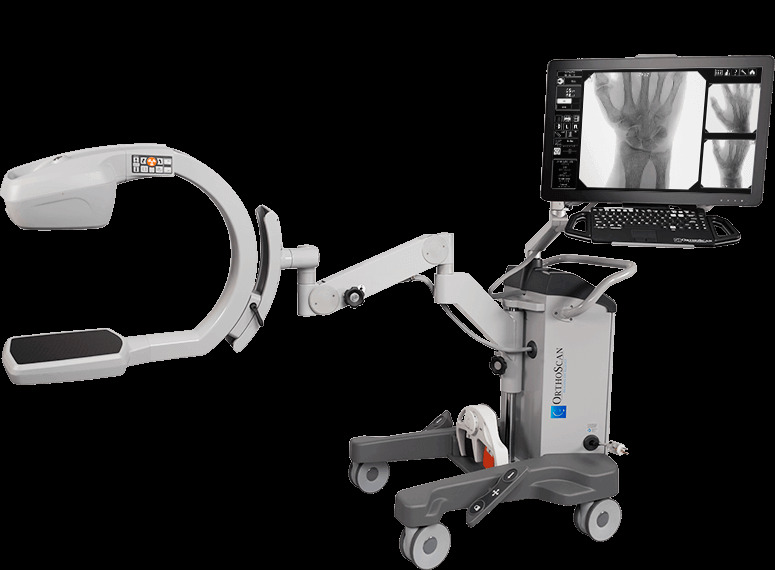 The First and Only Mini C-Arm with Pulsed Fluoroscopy OrthoScan, the market leader in mini c-arm imaging, introduces FD Pulse — the first and only mini c-arm with pulsed fluoroscopy. 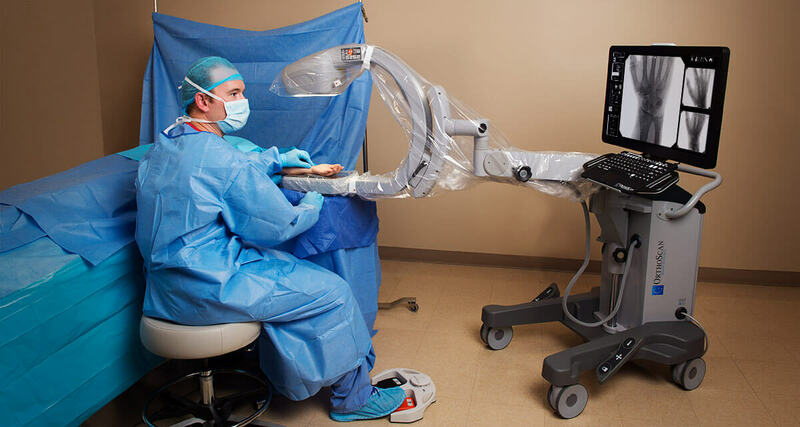 FD Pulse provides dose reduction with state-of-the-art image quality. The square-shaped CMOS flat detector provides the greatest field of view, enabling the user to see more anatomy. 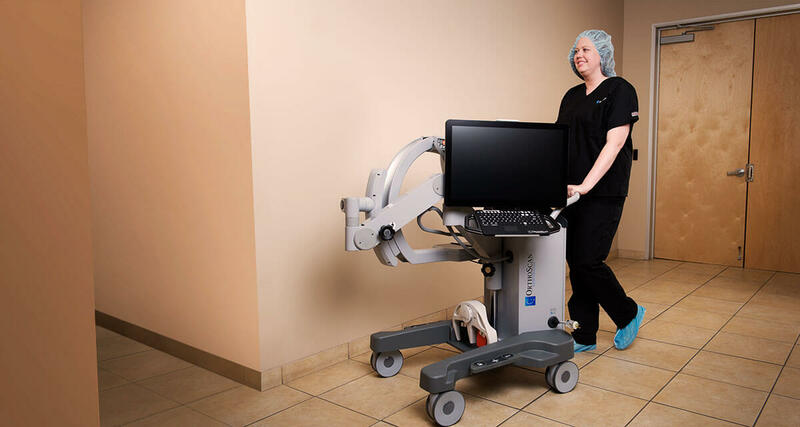 This flat detector design and compact form factor allows optimal positioning in the surgical environment. 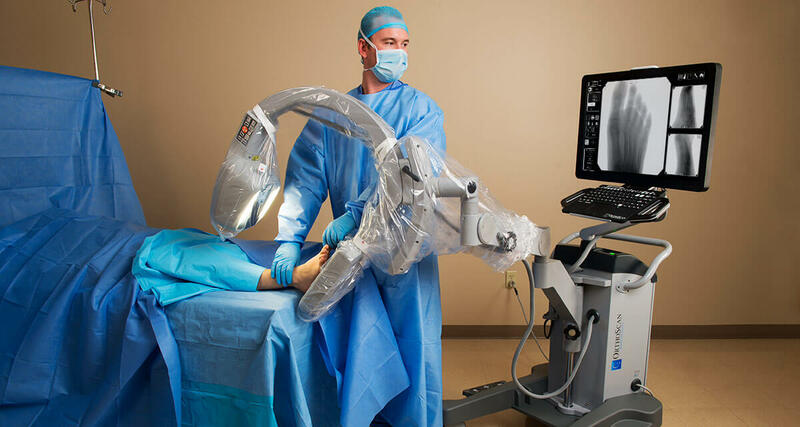 Surgical lights on the undersurface of the x-ray source reduce shadows by providing primary light in the surgical field, illuminating anatomical detail.